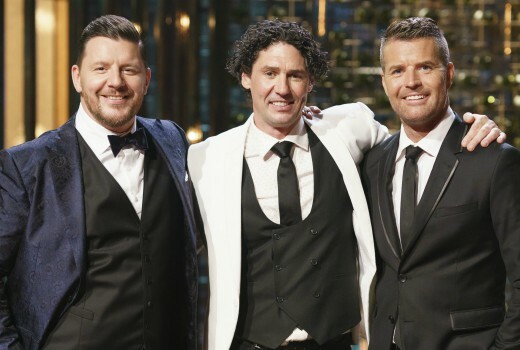 Seven has opened casting for its next season of My Kitchen Rules (a second 2019 season is also coming, however this sounds like a 2020 season). Teams of Two (friends, relatives, partners) aged 18 years of age and over are required. Have you ever cooked or prepared food as a job before? Do you have any criminal charges or convictions? Have you ever done any cooking courses? What does cooking / food mean to you? To impress the judges, what would you cook for your three course Instant Restaurant menu? Please include an entrée, main and dessert. These 2 hour episodes of MKR are really turning me off what has been my favourite show. Sometimes less is more. Does a Starnow profile get you in the door these days? Often see reality shows accused of casting actors. It’s a valid question, but we should also acknowledge there are some types who will just push themselves into any spotlight, whether scripted or non-scripted, especially if they think it has longterm pay offs. And sometimes they do. I’ve watched MKR religiously for 10 years, and before this season had never seen an episode of MAFS. But after catching a few episodes I’m now addicted to MAFS and MKR is looking tired and predictable in comparison. Looking for obnoxious millenials who have never seen a cooktop. Everyone can still apply, they normally pick one nice couple. Not a 2nd 2019 season surely. Don’t they have anything else?